Come to Tai Tapu and have a great day achieving personal goals and soaking up the festival atmosphere. With running or walking courses for all levels and abilities, ranging from the 1.6km kids dash right up to the 15km elite running race, all participants will find their needs catered to. And we haven’t forgotten the wonderful friends and family who come out to support their athletes. There are activities and entertainment galore as well as food and drink to keep the day fun for all. 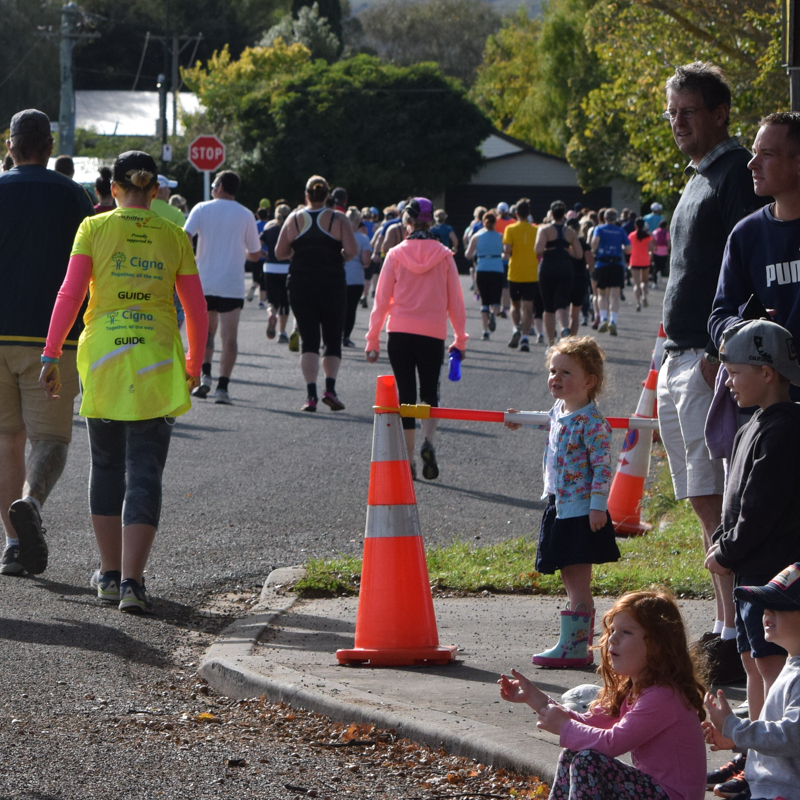 Taking place in picturesque Tai Tapu, a short drive from Christchurch city, this event provides a beautiful landscape in which to stretch your legs, unwind, and really enjoy your run or walk. The Tai Tapu School grounds provide a home base and meeting point for race start, finish, entertainment, and prizegiving. This event caters to elite athletes, but there is also an emphasis on health and well-being which is why we want to see people with all levels of fitness come along, give it a go, and feel their own personal sense of accomplishment for taking part. Take advantage of our free training and guidance resources and build up your fitness and confidence with the help of our experts.